1. Iris van Herpen has been unstoppable. Van Herpen was the latest guest editor for Belgian publication A Magazine Curated By, filling the 13th issue with content and editorials that showcase her aesthetic. 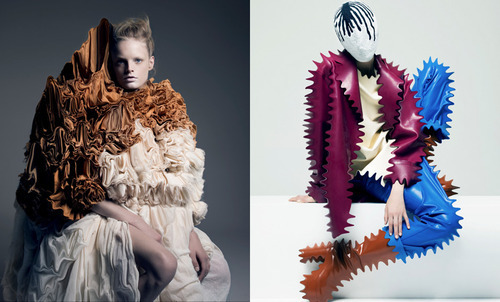 Her curated editorial featured haute couture pieces by Viktor Rolf, Christian Dior, Martin Maison Margiela and Chanel.